Making Headlines Is On Sale Now! HELLO. 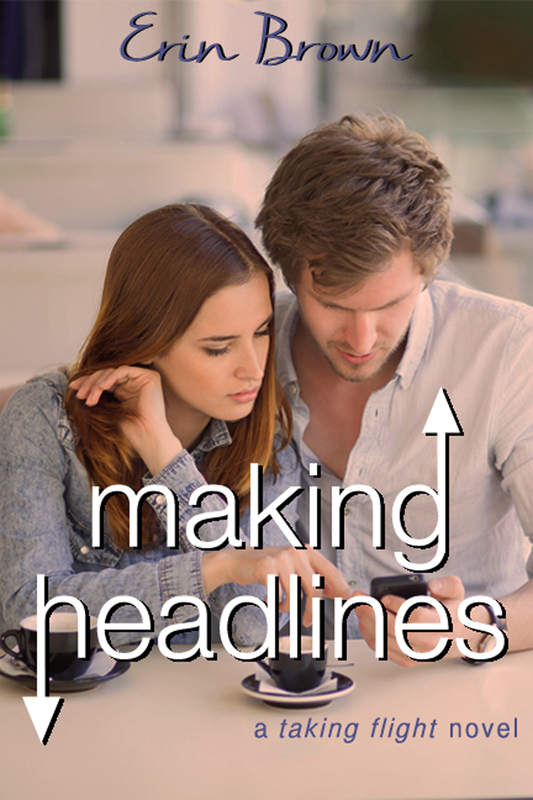 IT’S TUESDAY, OCTOBER 7TH, AND MAKING HEADLINES IS ON SALE! You can find it at Amazon, B&N, iBooks, and Smashwords! I’m so so so excited that Sophie and Luke’s story is out in the world and that all of you can hang out with them and get to know them! 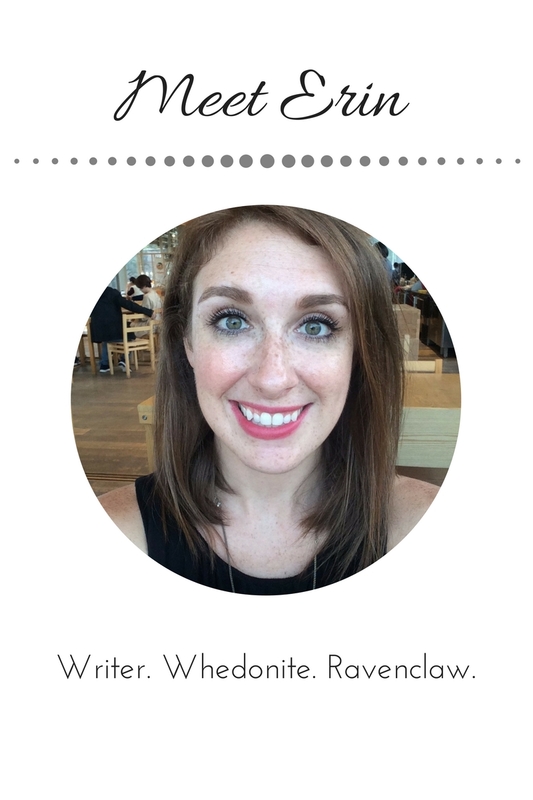 I had a blast writing Making Headlines during NaNoWriMo last November and I hope that you have a blast reading it. If you do, please consider leaving a review or a rating (or both!) on your e-tailer’s website—reader reviews really do help authors, especially indie authors, sell books!